• 180 Bible Activities and Games on 60 Bible Stories. Unique on the App Store! • For kids from 7yo. Parent & teacher tested. 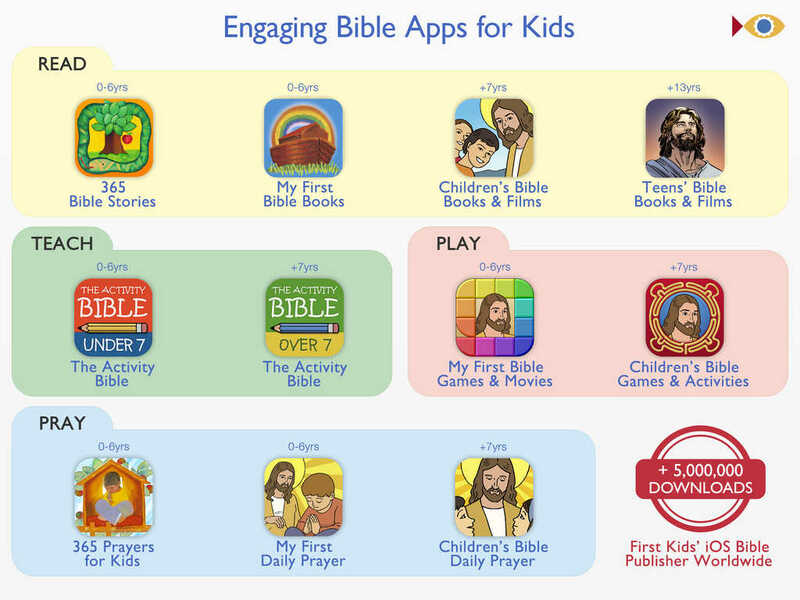 What is Bible Board Games for Kids? 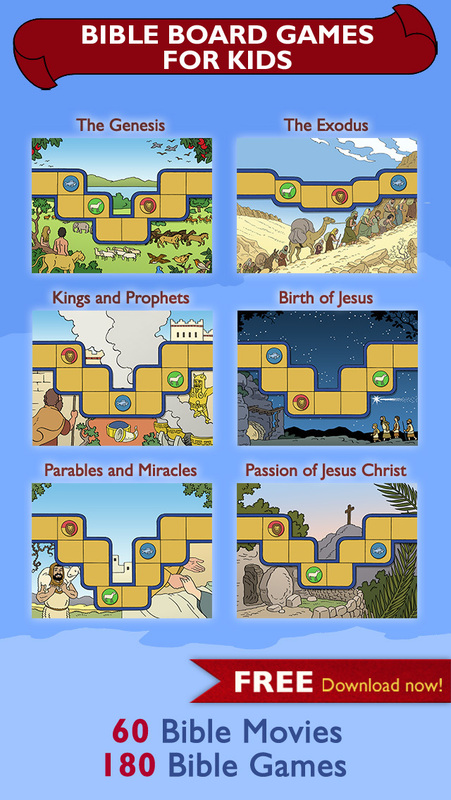 • Bible Board Games for Kids is an app which contains 60 Bible Stories each with 1 movie and 1 game or activity. • 180 Games & Activities for kids aged 7 and up. • Just try for FREE! 11 movies and 11 games on 11 Bible Stories for FREE. Download now! • If your kid loves puzzles, quiz, memory or trivia games, you've find it! 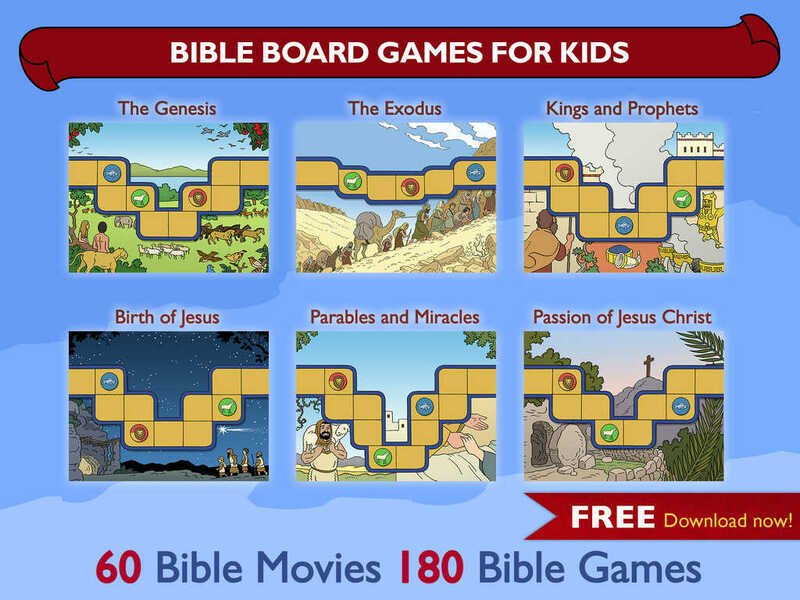 • See the movies, play the games and complete your Bible board. • 3 Languages: English, Spanish and Catalan.